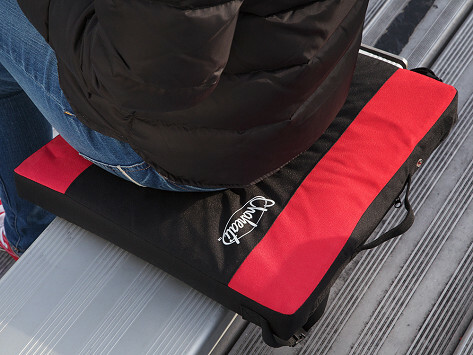 Stay outdoors longer with the Chaheati Stadium Seat Cushion. It's cordless, lightweight, and portable so you can take it anywhere. 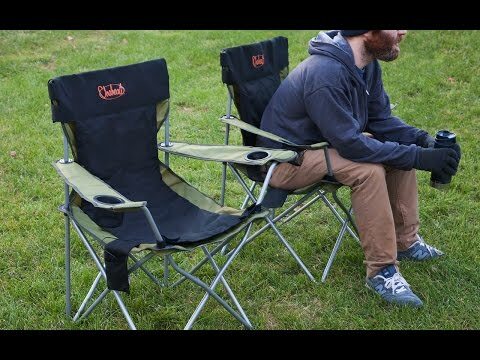 The rechargeable heating system provides up to six hours of heat so you can stay comfy in the cold. This is a gift that I believe will serve the purpose when warmth is much needed.